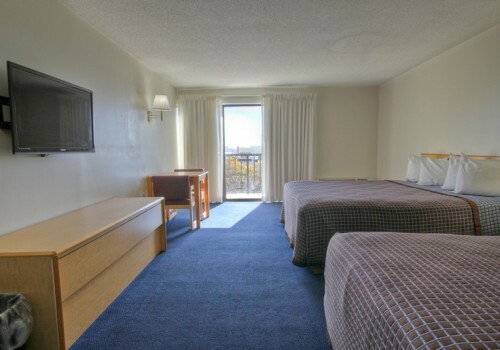 Stay 2 week nights and the 3rd week night is FREE! 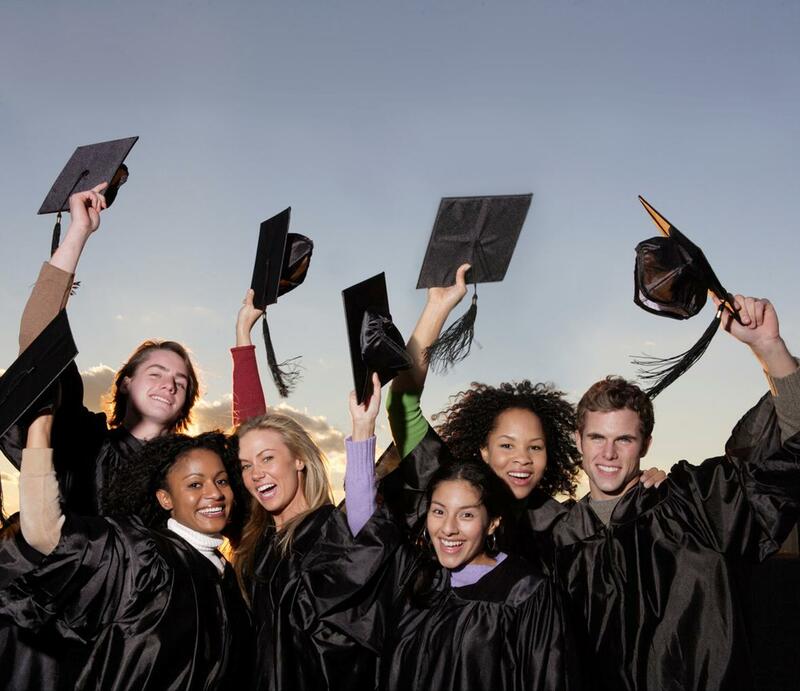 Celebrate High School Graduation with our 2019 Senior Week Specials! 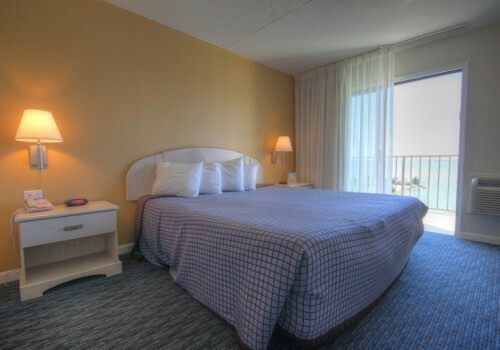 Stay 5 nights & receive a 15% discount. Stay 6 nights & receive a 20% discount. 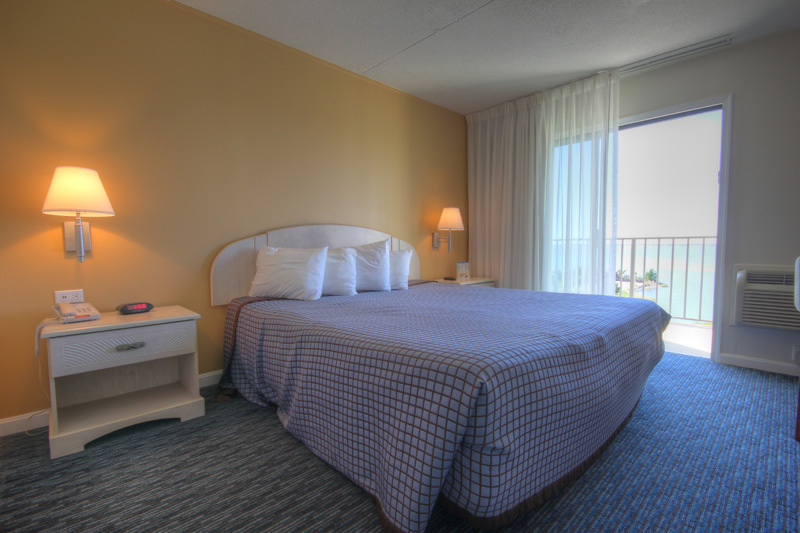 Stay 7 nights & receive a 25% discount. 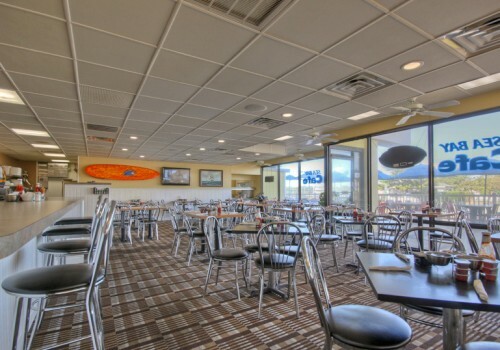 Plus each registered guest receives a $20 Sea Bay Cafe voucher! 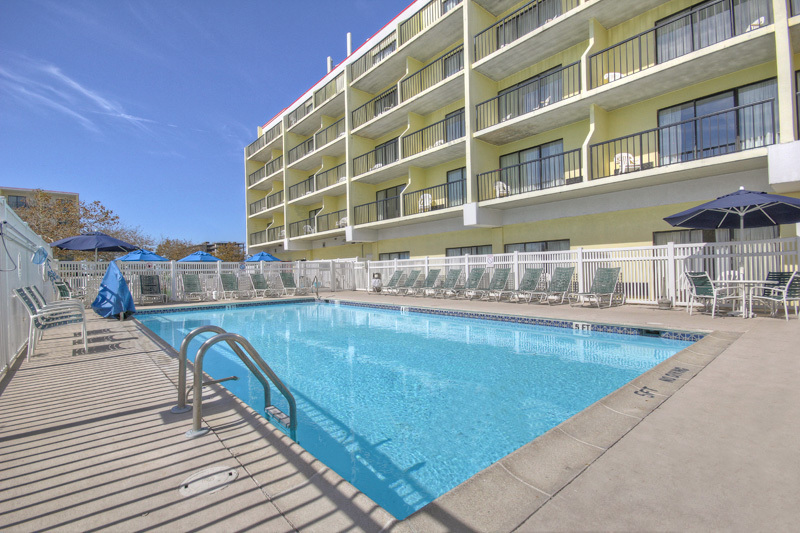 …where your family friendly Ocean City vacation starts. 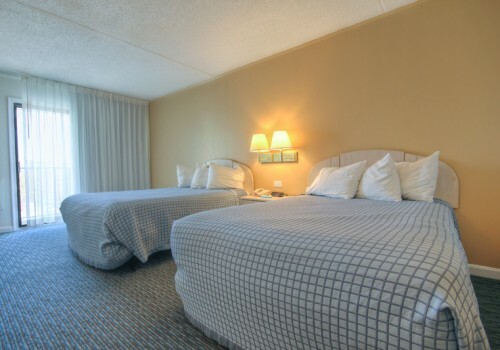 The Sea Bay Hotel is dedicated to customer service and providing the best value at the beach. 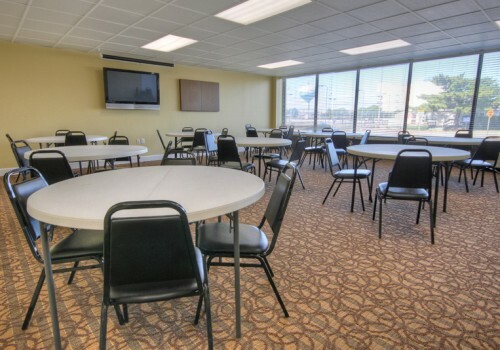 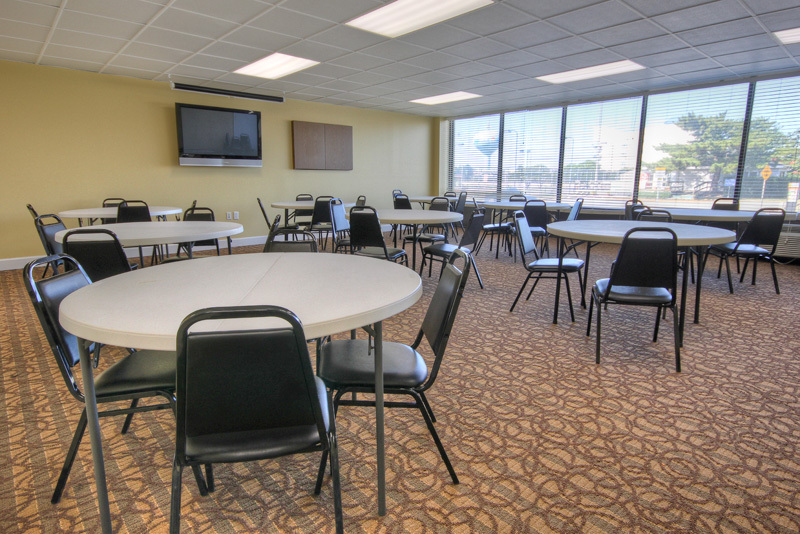 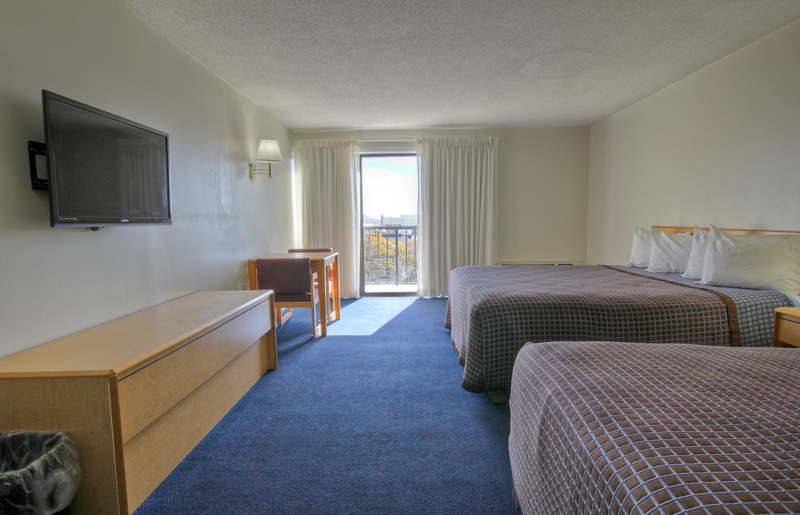 We offer large oversized rooms fully equipped with microwave, refrigerator, coffee maker, private balcony and much more! 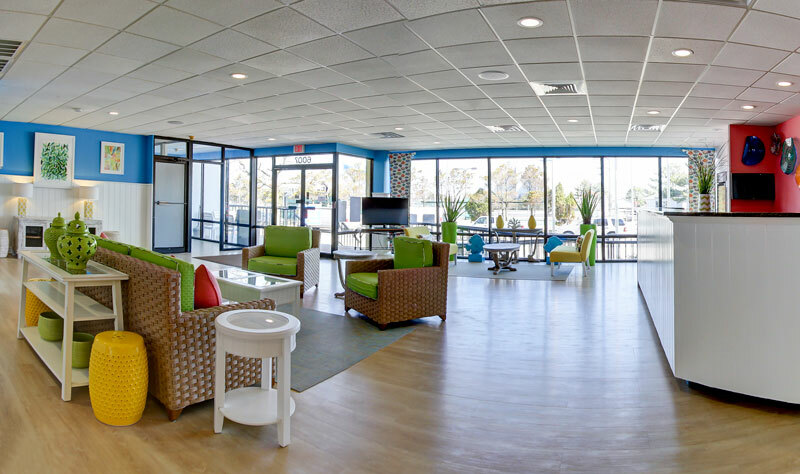 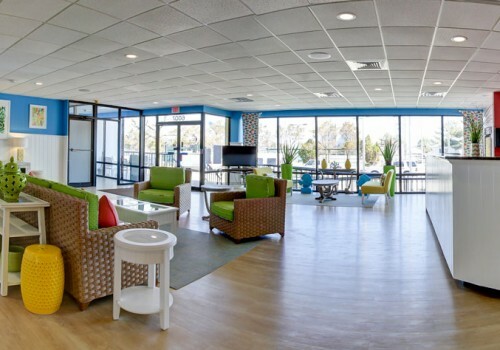 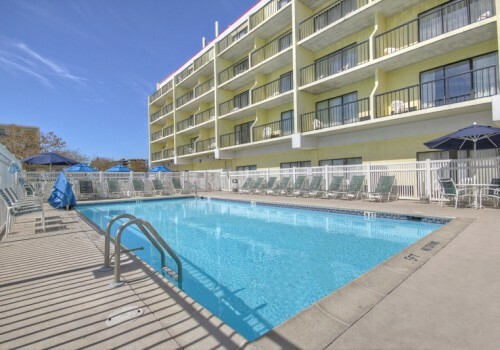 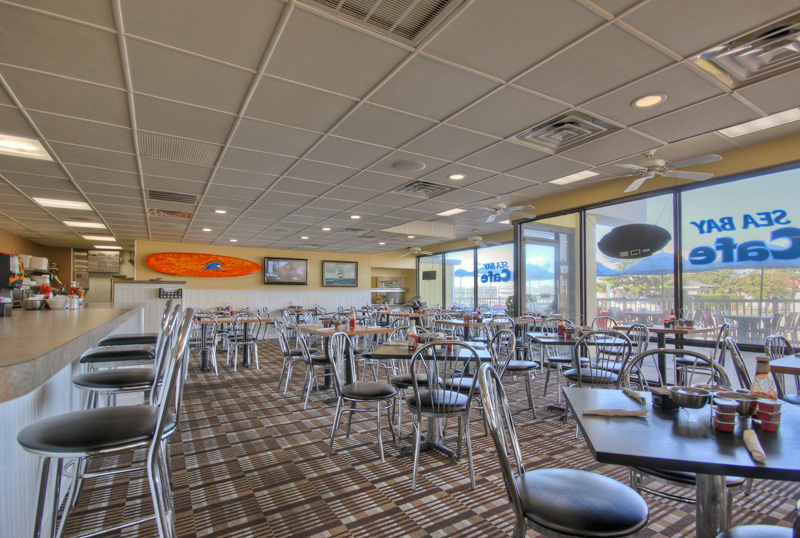 We are centrally located in midtown Ocean City and just one block from the beach! 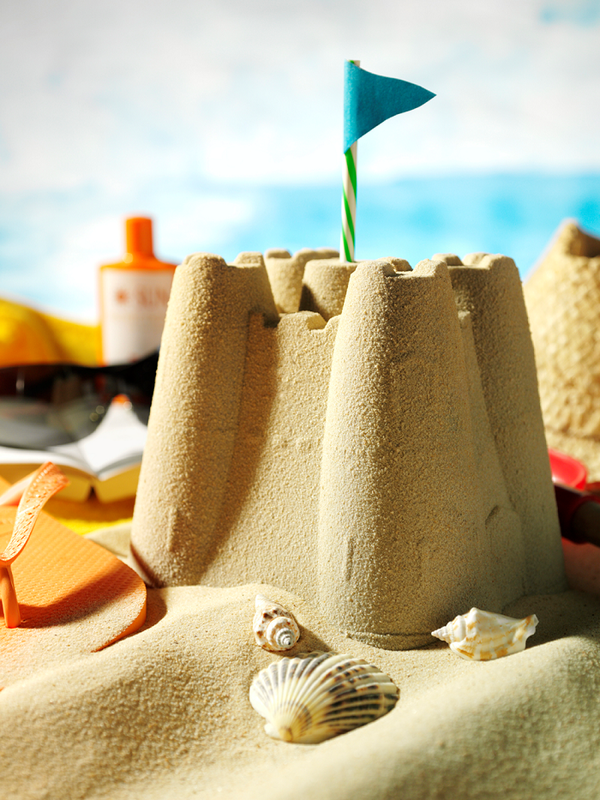 Year round sand, sun, surf and fun for the whole family. 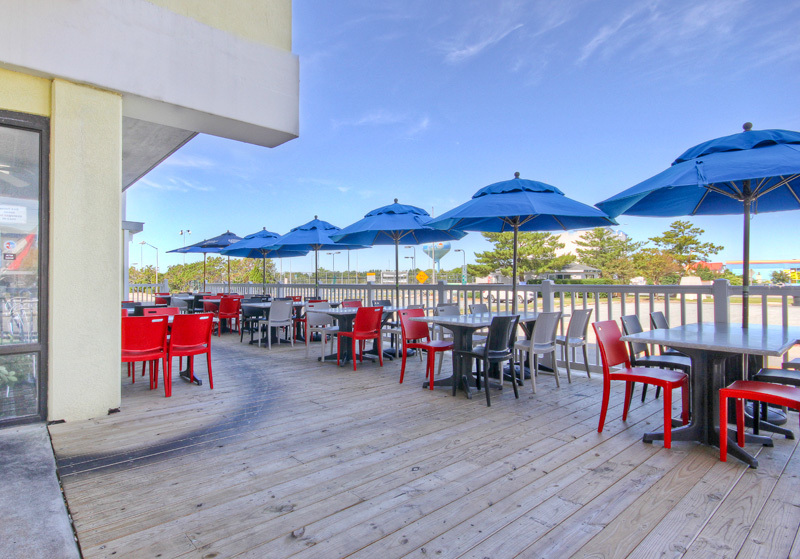 Beach, restaurants, shopping, golf courses and area attractions are just minutes away.